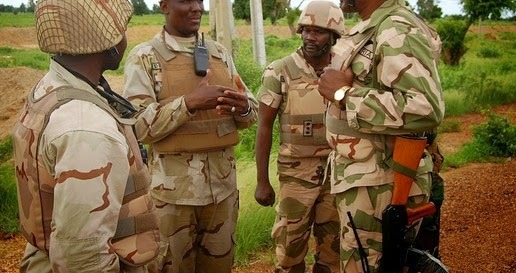 A group of Army officers involved in operations against insurgents tagged “Operation Zaman Lafiya” have written an open letter detailing a series of problems bedeviling their military operations. In addition, the officers called on President Goodluck Jonathan to investigate massive looting of funds meant for military operations. They also urged President Barack Obama of the United States and United Nations Secretary General Banki Moon to put pressure on Jonathan to engage in fighting a more focused war on Boko Haram.